Linux happens to be my favourite Server Operating System. Why as a server? Simply because Microsoft Windows is still, by far, the best Personal Operating System for a PC. 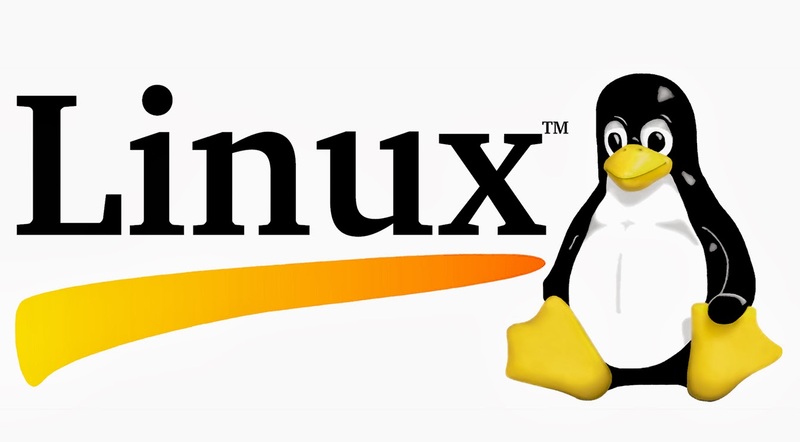 There are major advantages and disadvantages for Linux and Windows and this category is dedicated to list them and explain each and every one of them. Microsoft’s Windows NT Server continues to evolve as an enterprise-level operating system, but it is still below in position from Unix. NT isn’t likely to fill all your network operating system needs until some time in the next century.